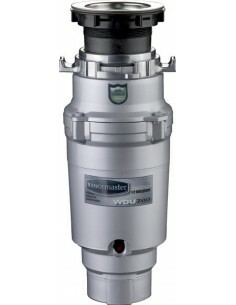 Rangemaster WDU700 Waste Disposal Units. 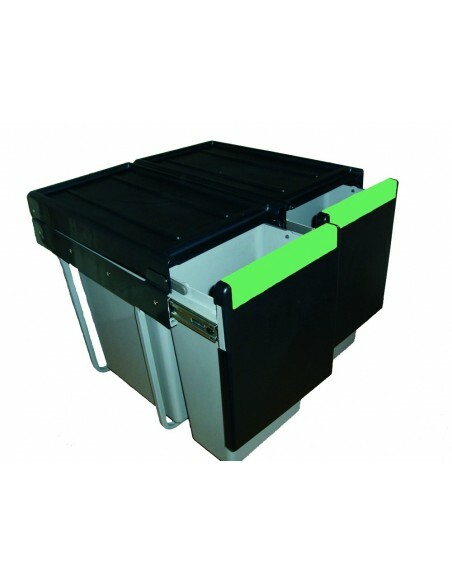 The Rangemaster Waste Disposal Units Are Clean, Hygienic & Simple To Use. 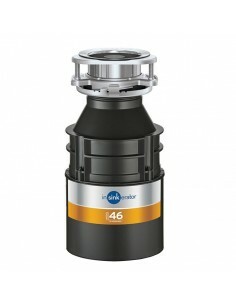 Rangemaster WD500 Waste Disposal Units. 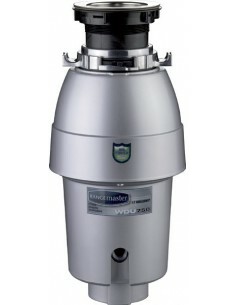 The Rangemaster Waste Disposal Units Are Clean, Hygienic & Simple To Use. 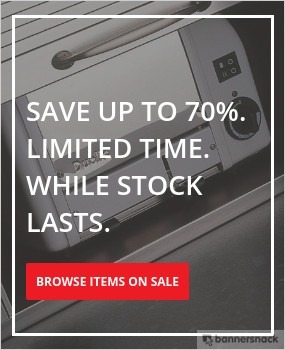 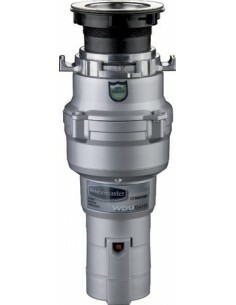 Rangemaster WDU750 Waste Disposal Unit with Continuous Feed. 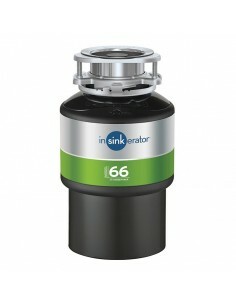 The Rangemaster Waste Disposal Units Are Clean, Hygienic & Simple To Use. 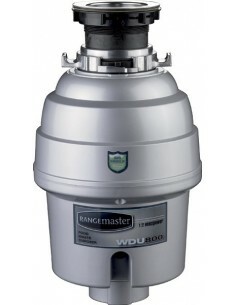 Rangemaster WDU800 Waste Disposal Unit Heavy Duty. 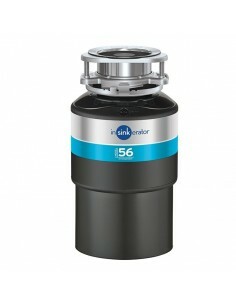 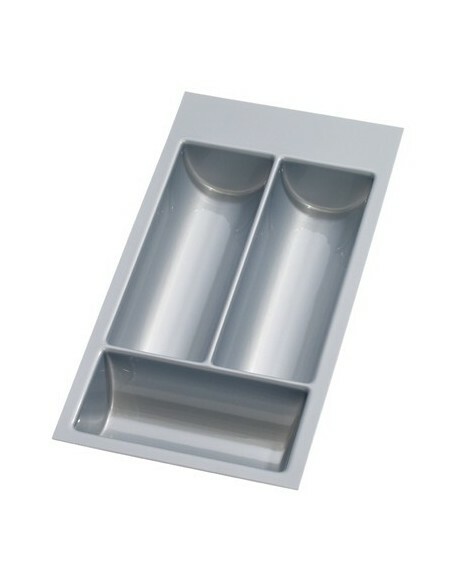 The Rangemaster Waste Disposal Units Are Clean, Hygienic & Simple To Use.